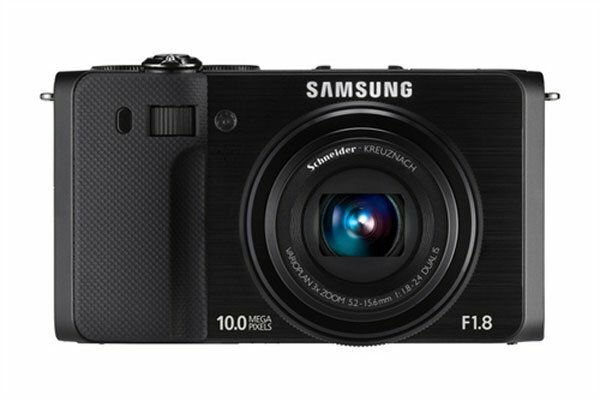 Samsung has launched a new point and shoot digital camera, the Samsung TL500 and this model comes with a range of features that could end up making it one of the best compact digital cameras available. 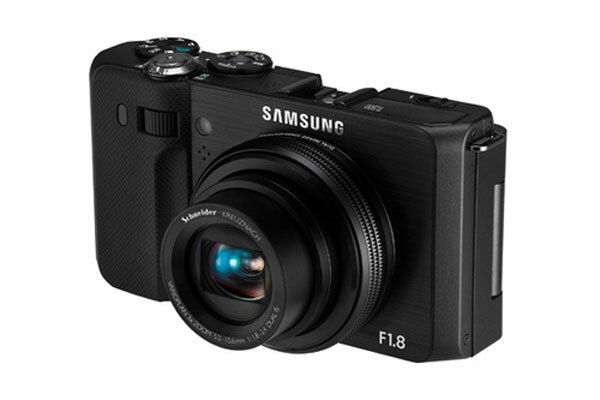 The Samsung TL500 features a 1/1/7 CCD sensor, and has a 24mm Schneider f/1.8 lens, three times optical zoom and a ten megapixel sensor which is designed for shooting in low light. 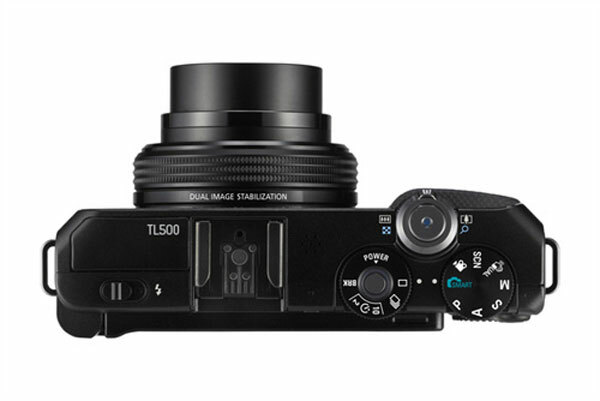 The Samsung TL500 is capable of shooting in RAW mode, and comes with a full manual control, and features dual image stabilization, and a three inch swiveling AMOLED display. Video wise the Samsung TL500 can record video at a 640 x 480 resolution. 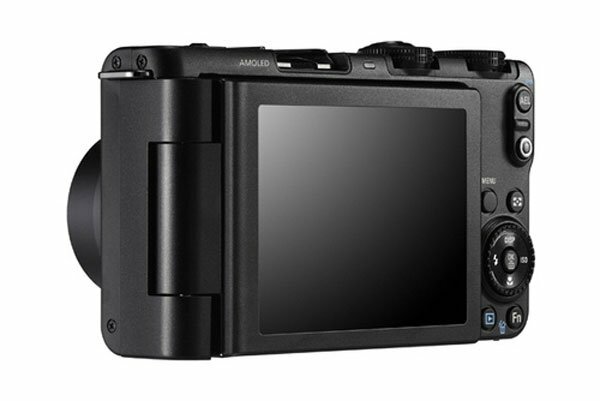 It will be available in spring 2010 for $449.